The day off given by the manager was given unexpectedly without any explanations and the player must be wondering why the decision was taken. 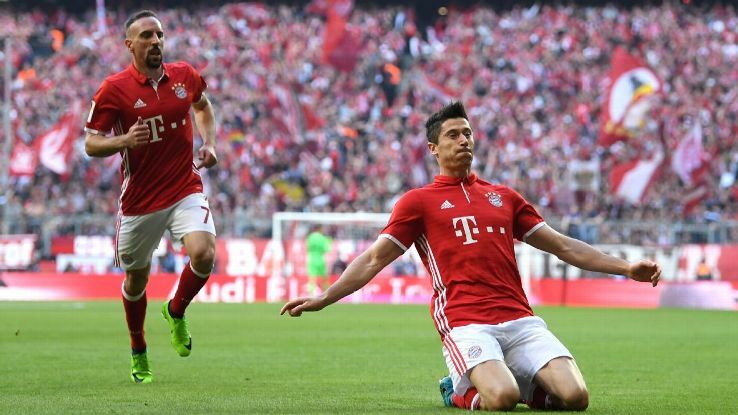 James Rodriguez’s absence from training was announced on Bayern’s official website and this has been picked up by Kicker magazine, as they believe this to be a pointer to a move away from Germany in no time. It is worth nothing that the Colombia is currently fully fit, with no injuries on record. It is therefore shocking that Nick Kovac has decided to give him a day off for no reason, even missing a training session in the process. With speculations liking James to Tottenham Hotspur in the last few weeks, this news has only come in to intensify them. Spurs are said to be tabling a move for the Colombian in the summer. Real Madrid are also interested in Tottenham’s Eriksen and the English club are planning to bring James over to North London before even thinking of releasing their Denmark superstar. However, a Tottenham deal for James will only be possible if Bayern Munich do not trigger the clause to sign the 25 year old for 42 million euros after his loan deal, which is due to end at the close of the current campaign. James does not seem to be a part of Kovac’s plan at Bayern as the manager has failed to feature him in a number of games this season. 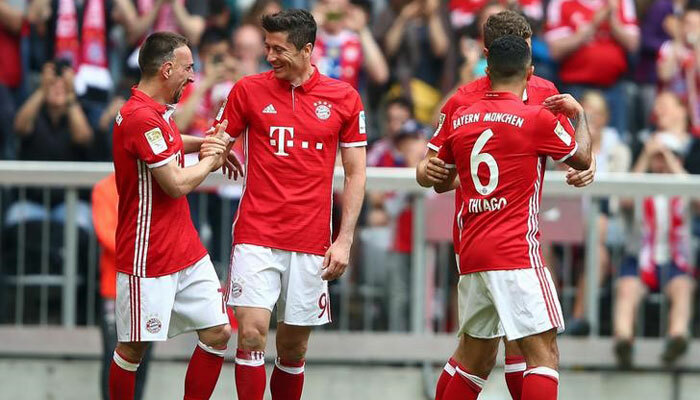 Bayern Munich host Stuttgart in a German Bundesliga tie on 27 January.